Chilean death metal band Death Yell premiered a new track off their upcoming debut album Descent Into Hell, which comes out in August on Hells Headbangers. “Soulless” is an unremarkable but inoffensive riff salad. I don’t remember anything about five minutes after listening to it twice other than it reminded me more of Teutonic speed metal than death metal. The album probably won’t be that great and Death Yell will probably end up opening for other Chilean bands such as Pentagram (Chile), Ripper or Unaussprechlichen Kulten. 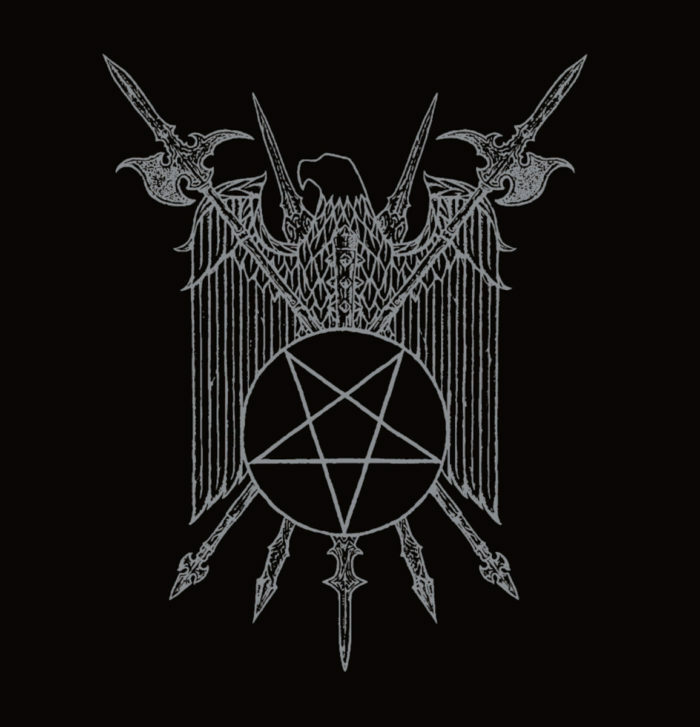 White Death turn black metal into pop rock on their self-titled album, White Death, for scenesters who want to be tough and are mad that black metal songwriting was based melodic narratives instead of hooky pop-singalongs like Gothenburg metal. White Death aim to reach out to that group of scenesters who used to shop at Hot Topic back when they were teenagers. 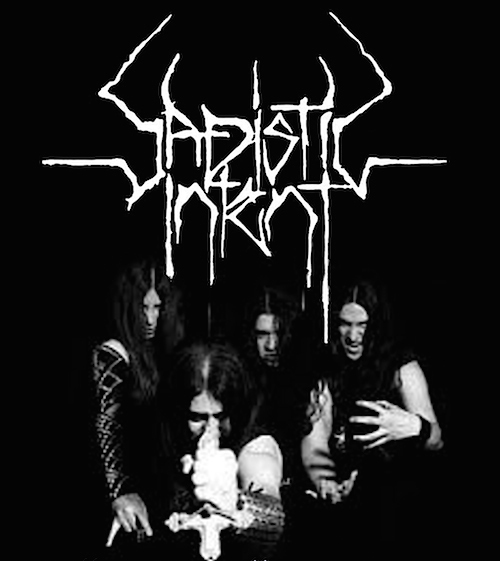 White Death even have an edgy Finnish nationalist theme to go with their generic, non-descript Satanism! Scenesters don’t have to want to send the world back to the Dark Ages anymore, they can just drink beer for the evil and chant sing-alongs about the 5’3 Simo Häyhä shooting hundreds of frost-bitten Ivans! Wait White Death’s lyrics are not even about the Winter War, just generic mall Satanism; the Auntie Anne’s Pretzels of evil. 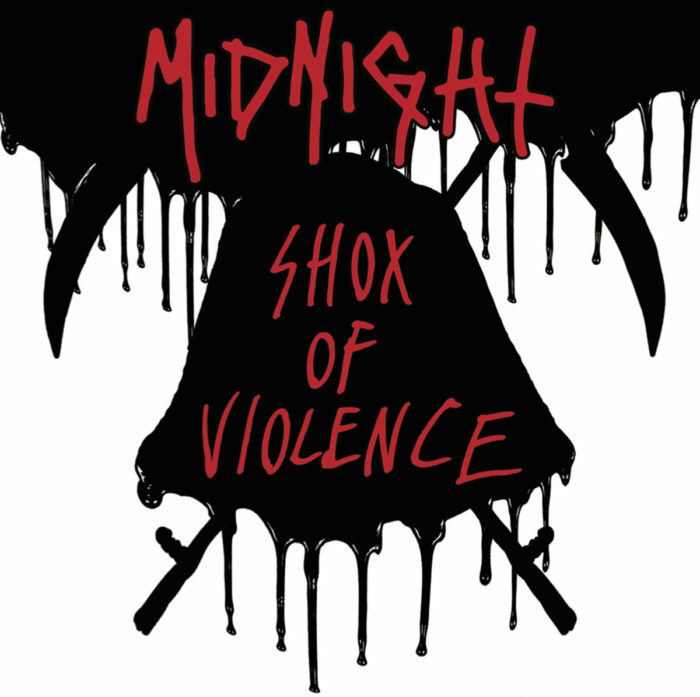 Midnight are the definition of beer metal. Midnight sound like Motorhead if Motorhead accidentally took tranquilizers and forgot to write chord progressions and progressive minor-key heavy metal leads in their songs. Midnight are Motorhead if when Lemmy got arrested for drug possession in Canada in the early seventies while touring with Hawkwind, Lemmy did not merely get kicked out of Hawkwind and deported back to the United Kingdom; Midnight are Motorhead if the Canadians were really the Soviets who institutionalized and lobotomized Lemmy while forcing him at gunpoint to cart around a potent IV drip of anti-psychotics and sedatives for the rest of his life. 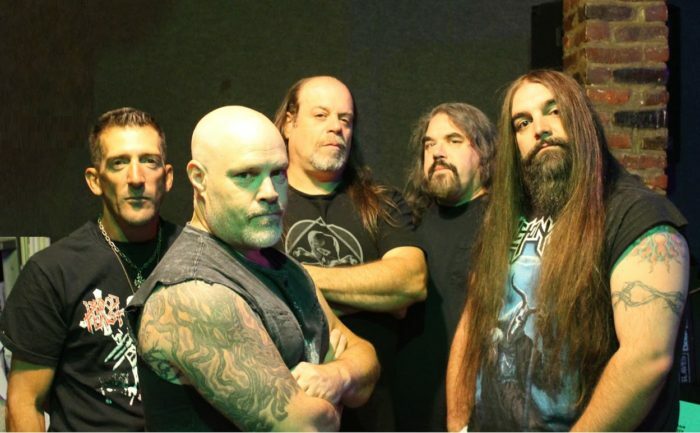 Heavy New Jersey speed metal band Blood Feast are attempting a comeback just like every other 80s and early 90s c-list metal band. I’m so excited! 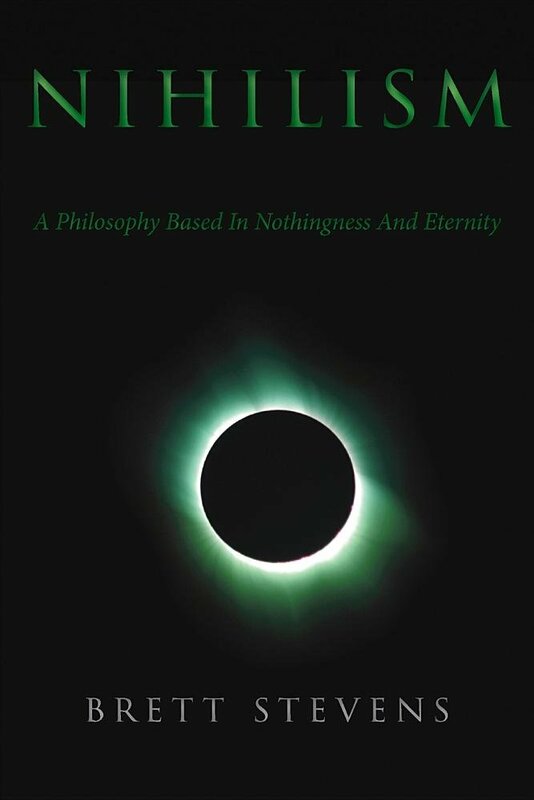 Brett Steven’s Nihilism: A Philosophy Based In Nothingness And Eternity sold out quickly at Hells Headbangers’ metal distro so Hells Headbangers has just restocked it! You know you want it hard. Now you can get it hard fast again with DHL international shipping! Believe in nothing and take it like man! How do you expect to reach emptiness without mentally climaxing into the vortex? Are you man enough? 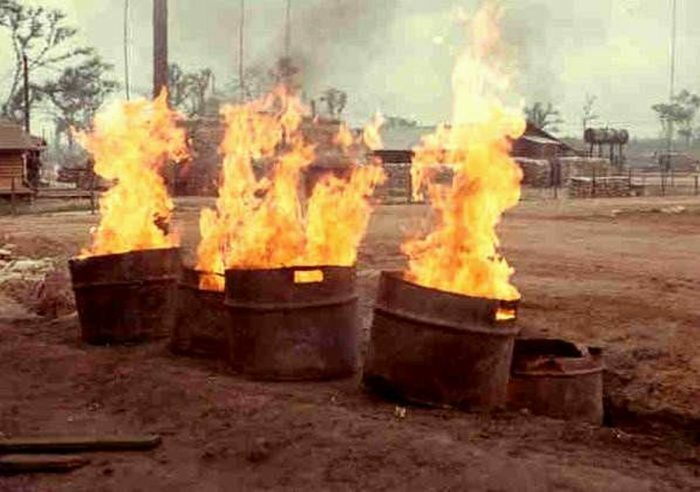 Some sorry schmuck has to shovel it into a hole and set it on fire. 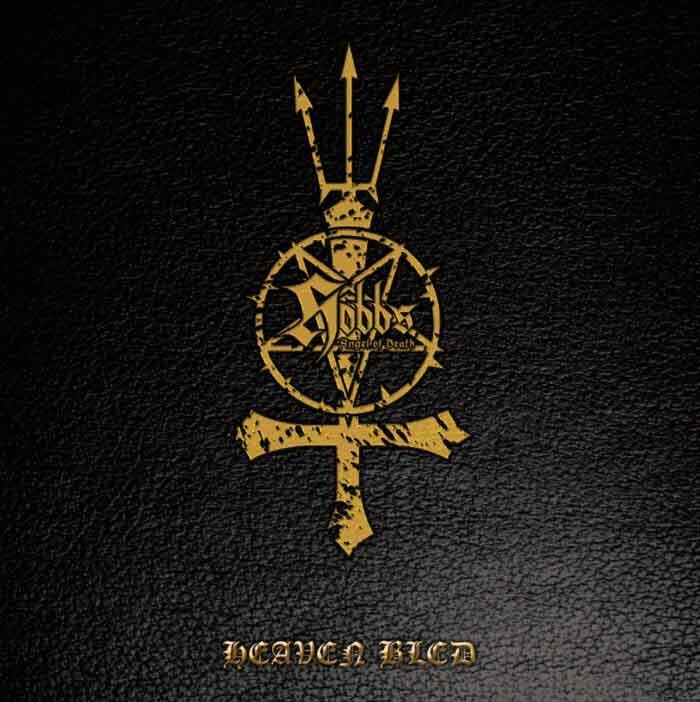 Sadistic Intent have replaced Hobbs’ Angel of Death, who canceled their entire American tour, at Hells Headbash 3.